Apologies for the extra long title, but it all needed to be mentioned up front. So yeah, Motorola’s Punit Soni just announced a new program called “Test Drive.” It’s probably similar to the Motorola Feedback Network that allows users to join in “soak tests” of updates before they are pushed to the public, but this name is much snazzier. 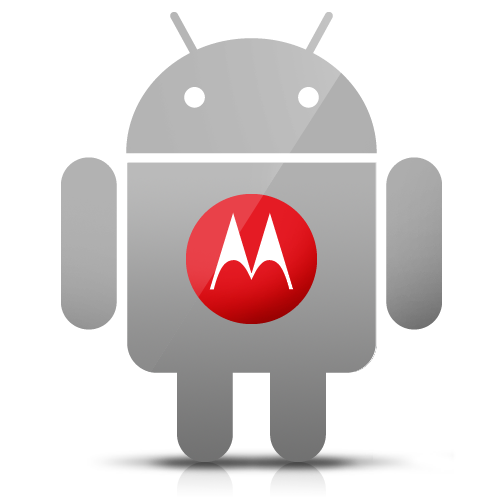 To kick off Test Drive, Soni mentioned that Motorola will start with Android 4.2, the most recently announced version of Android. Test Drive will allow a “few hundred” consumers to test out preview builds of the software ahead of time, so that they can provide feedback and help speed up the entire process. They don’t have a date for Test Drive to start, or a way to sign-up yet, but it’s coming. As soon as we hear more, we’ll be sure to pass it along. How happy are you with Motorola these days? This and the RAZR M’s fast Jelly Bean update should be helping things.